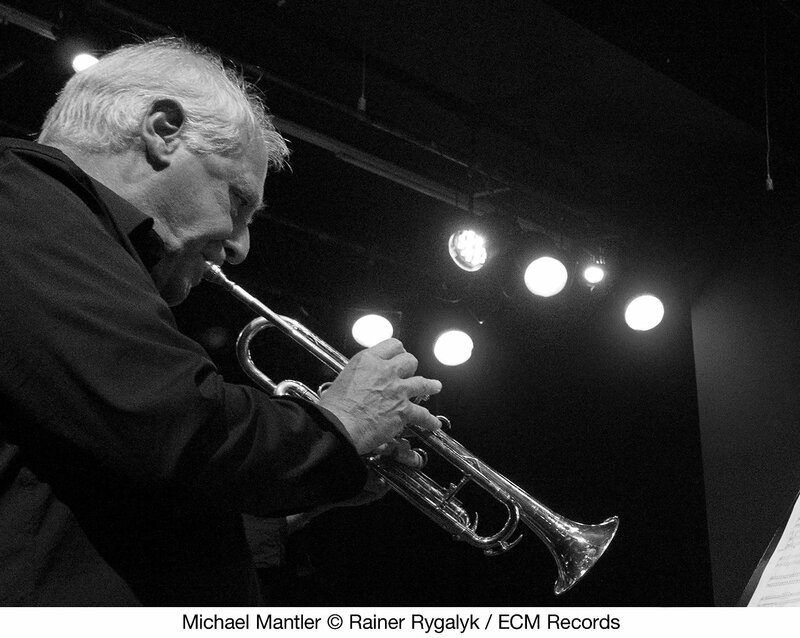 Trumpeter and composer Michael Mantler began the Jazz Composer’s Orchestra in the mid-1960s with Carla Bley as a larger outlet for radical jazz interventions. Having just arrived in New York City as a young man from Vienna, Mantler was raring to float his ideas among musicians—Pharoah Sanders, Cecil Taylor, and Don Cherry among them—who cared. In an interview with Steve Lake printed in this album’s booklet, he stresses the tightly knit community of free jazz at the time. The scene was small, he recalls, “and most everybody knew and worked with each other, having formed a kind of bond through necessity, since we were involved in a music that was commercially totally unviable and often even quite disliked by the mainstream audience and critics alike.” While digitizing old JCO scores in 2012, he saw a chance at renewal and The Jazz Composer’s Orchestra Update was born. The new pieces—penned 1963-69 and revised in 2013—are sheep in wolves’ clothing, each precisely notated but with room to spin wool of improvisation. Mantler has always been one for forthright atmospherics, and these pieces are no exception to that tendency. If anything, they embody it to the fullest. Aiding in the reshuffling are guitarist Bjarne Roupé (last heard on Mantler’s For Two), altoist Wolfgang Puschnig, tenorist Harry Sokal, pianist David Helbock, the radio.string.quartet.vienna, the Nouvelle Cuisine Big Band under the direction of Christoph Cech, and the composer himself on trumpet. 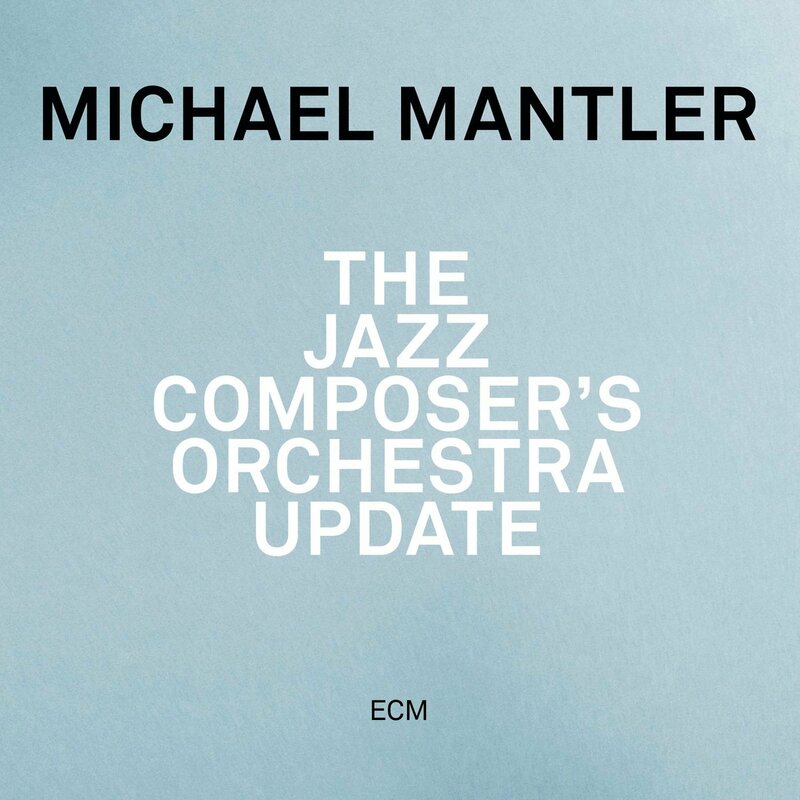 Mantler is, in fact, the featured soloist of Update One, which introduces a slightly dissonant and reactive world of sound. Because the big band cuts such a complex figure in the studio, muscling its way through a chain of through-composed cells, each “Update” may be distinguished by its soloist(s). While all the musicians here are well suited for the job, Roupé is a natural-born Mantler interpreter. His gestures cut like a razor across Updates Eleven and Part 1 of Twelve, both of them bursting with roots in a gnarled sort of grandeur. The main reedmen are likewise exceptional. Sokal’s tenor flips a coin of thunder and soul in Update Eight, landing once on each side in the name of night. Puschnig’s alto, rides a wave somewhere beyond even those extremes in Update Ten, crashing on a vacant shore and leaving only a tender solo from bassist Manuel Mayr to show for having been there. Update Five lodges both saxophones in a briar patch of architectural impulses as the brass section blasts its messages with faith. The radio.string.quartet.vienna adds a dab of brooding to the palette in Update Nine. Violent expectorations, flowering pizzicati, tinkling cymbals, bright piano, clarion trumpet, and dim sonorities from the horns all enhance the strings’ flexibility as spider-web anchors bowing in the wind. Update Six, meanwhile, boasts crepuscular descriptions from Helbock at the keys, while Mantler returns in his barnacled shell. The last two tracks form an unspoken diptych, with “Update Twelve Pt. 2 (Preview)” going all in with its round of spotlights, and “Update Twelve Pt. 3” taking the opposite route in a skeletal motif, ending where it might also have began: with a thesis statement. 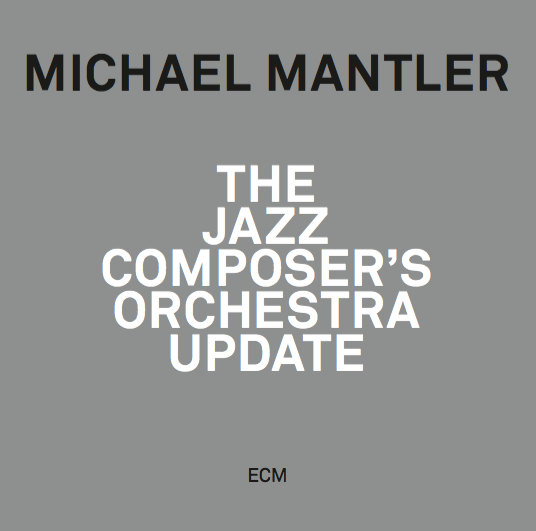 It’s an enjoyable reminder that Mantler’s pieces, while consummate in execution, are forever malleable in form, markers along a trail like no other on ECM grounds.